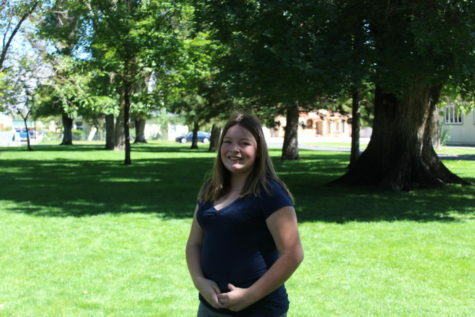 Allison Birkhimer is a freshman at Bishop high school who is inspired to become a lawyer. She's piqued interest in law because she can build a strong argument, have a stand firm opinion, and is good at making her point. Her mom is heavily involved in court cases and tells her about them which grasped her interest. Another person who has impacted Allison's life is her aunt. Her aunt always includes her in everything that she does and is a real friend.